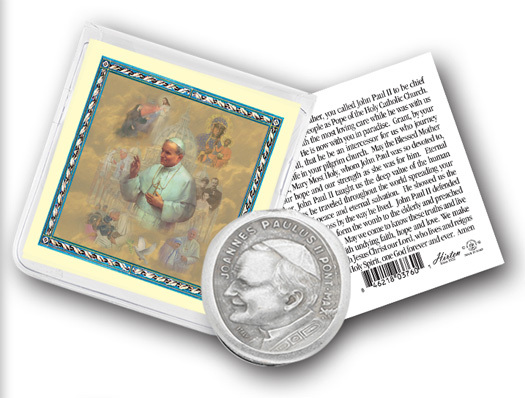 Litany of Karol Joseph Wojtyla, Pope John Paul II, 1920-2005. Original prayers commissioned after the death of our Holy Father in 2005. 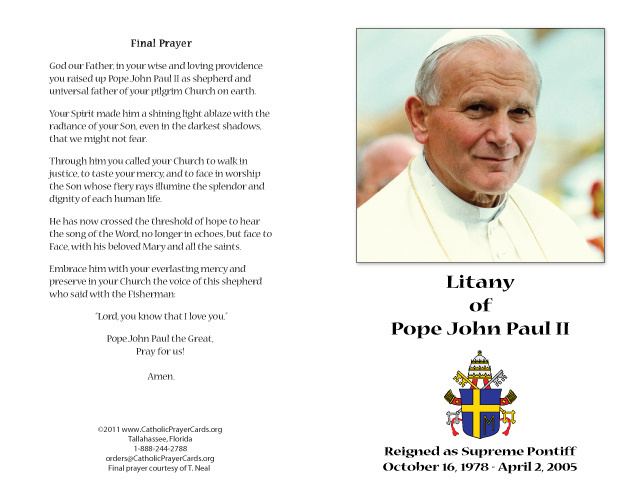 A great way to prayerfully anticipate the upcoming beatification of our soon to be Blessed Pope John Paul II. The litany can be prayed for nine (9) days as a novena. 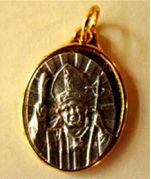 Pope Benedict recently approved the miracle needed for JPII's beatification, which should be held in May of 2011. Size is 8.5x11 folded down to 8.5x5.5.